Welcome to Bear Creek Family Dentistry South Arlington Office. 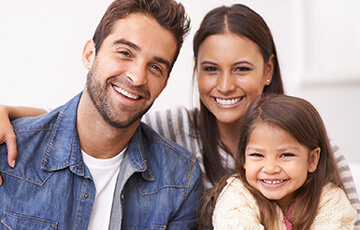 Bear Creek Family Dentistry has been serving the families of Arlington for nearly 30 years, and we’re able to offer a level of service you simply won’t find at other practices. 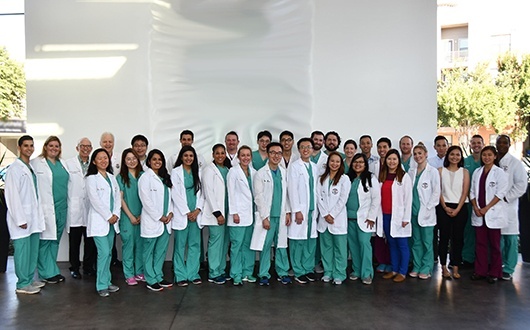 At our South Arlington location, you’ll find skilled general dentists collaborating with pediatric dentists, orthodontists, oral surgeons, and prosthodontists. That means you’ll have access to specialist, and your treatments plans will benefit from the knowledge of multiple dental professionals to assure you only receive the highest quality care. We are located just off of Pioneer Pkwy between Daniel Dr. and Wynn Terrace. We are in the same building as a Cricket Wireless, Famsa Arlington, and Little Caesars Pizza. If you’re coming from Cooper, simply take a right on Pioneer and we’ll be on your right just after Wynn Terrace. If you’re coming from 360, take the exit to head west on Pioneer, and you’ll need to make a U-turn on Wynn Terrace. We’ll be on your right almost immediately. When you come to our Pioneer office, we will be happy to take your insurance. We are in-network with nearly all of the major providers, and you can view a complete list right here. To make things as stress-free as possible, we will always make sure that you know what you’re expected to pay to BEFORE any treatment is started, and our team will work directly with your provider to maximize your benefits. If you currently don’t have insurance, we can help you get low monthly financing with CareCredit, so be sure to ask about the CareCredit card. Our Pioneer location is the best place to get your standard cleanings, exams, and x-rays. 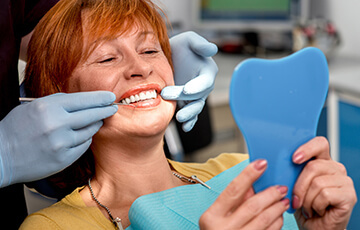 These basic preventive services are some of the most effective in all of dentistry, and it’s how we stop small dental issues from becoming big problems. The entire family can benefit from these treatments, so we recommend that you bring everyone in at least twice a year to give them a set of teeth they’ll always be eager to show off. Do you have severely decayed or damaged teeth? Are their gaps in your smile that constantly make you feel self-conscious? If so, our restorative services are just what you need. Fillings and crowns can be used to strengthened weakened and broken teeth, while bridges and dentures can replace missing ones. In fact, since we have access to oral surgeons and prosthodontists, we can also provide you with dental implants, which are the most effective, long lasting, and natural looking solution for tooth loss currently available today. 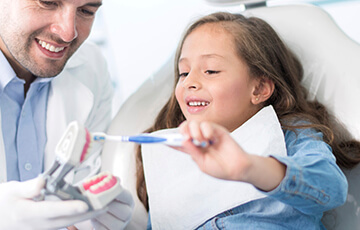 We’re proud to be your child’s new dental home. By making their oral care a priority at an early age, you’ll be setting them on the path to years of healthy smiles. Our pediatric dentist will partner with you to make sure they are getting the best dental care both at our Pioneer location and at home. In fact, you can consider us your partners when it comes to your child’s teeth. We’ll always be there to answer your questions and make sure you know everything about your most precious smile.